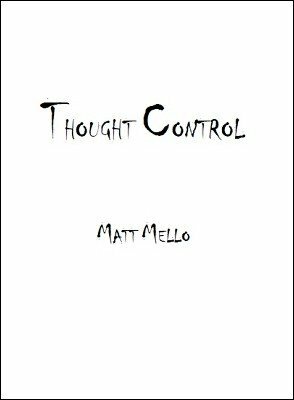 Thought Control is a technique that will appear to give you the power to read or influence a person's thoughts. You can use this concept to guess or influence a person's free choice of names, colors, fruits, animals, dates, shapes, playing cards, actions, literally anything! The main effect is that we whisper a specific thought to one subject, and a second subject is able to repeatedly divine these thoughts. The subject will confirm each and every thought that we whisper. This is a surefire, propless method to read or influence a person's mind, with no visual compromises. It isn't a process or system of real mindreading or influence, but it creates the perfect illusion of it. We can even have a person call a friend or family member over the phone, we whisper things to their friend, and they prove to be exactly what our subject is thinking of. The Thought Control technique can be used in any language. This is a "must-learn" technique for any mentalist, beginner or professional!